Book your calendar for this great event. to register, please contact the facebook group. 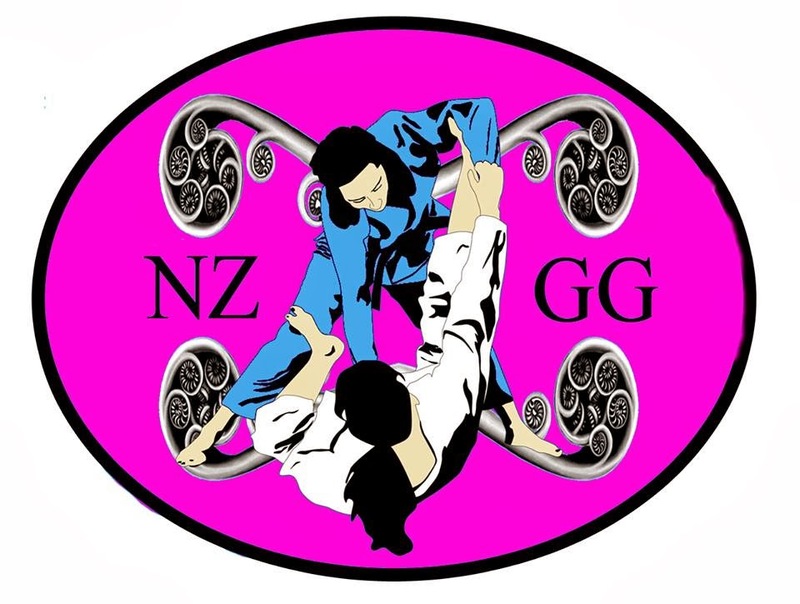 They are looking for expressions of interest from trainers who would like to run a seminar at our NZGG Camp. Unfortunately they can't take all trainers so please don't be offended as they only have a few seminar spots available. 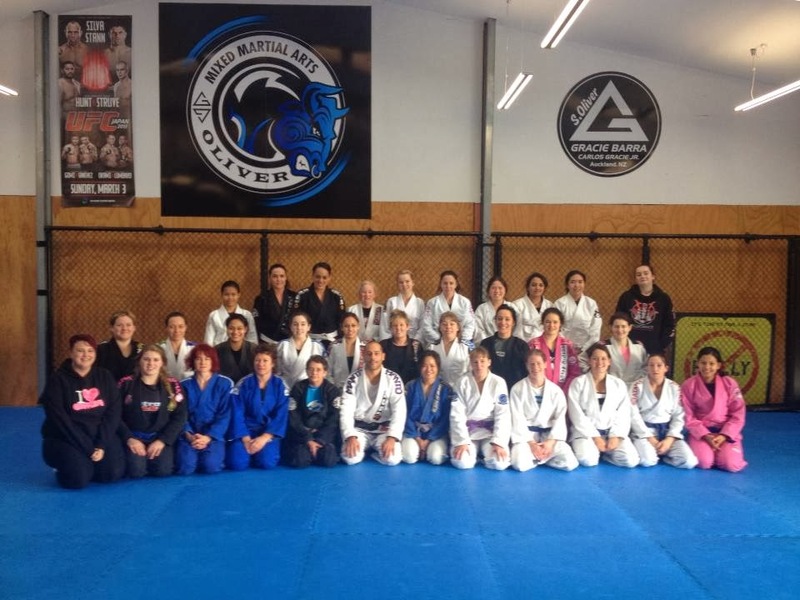 Open to all women from all clubs! When: 11th July - 13th July.